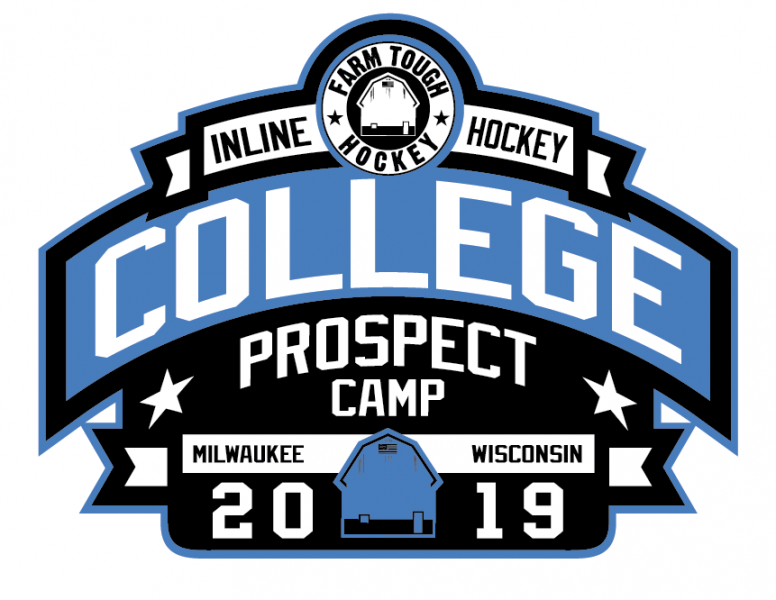 Farm Tough and NCRHA are teaming up for the 2nd straight year, bringing you the 2019 College Prospect Camp! 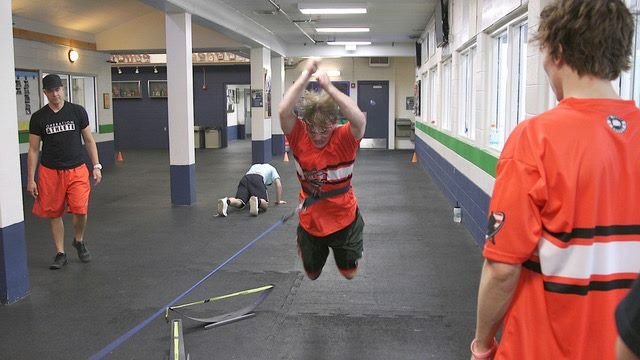 College Coaches and Team Reps - more info coming soon! 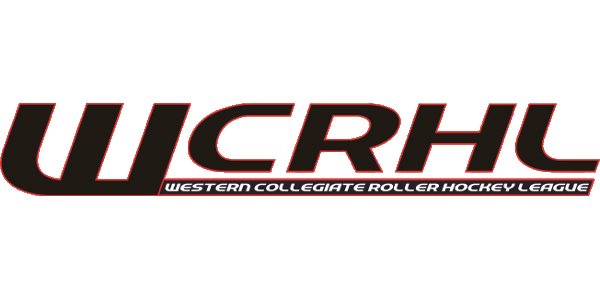 WCRHL to broadcast select games from 2018-2019 Conference Championship Tournament this weekend! 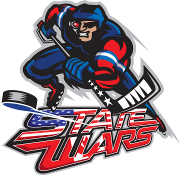 See WCRHL's Facebook page to watch LIVE! 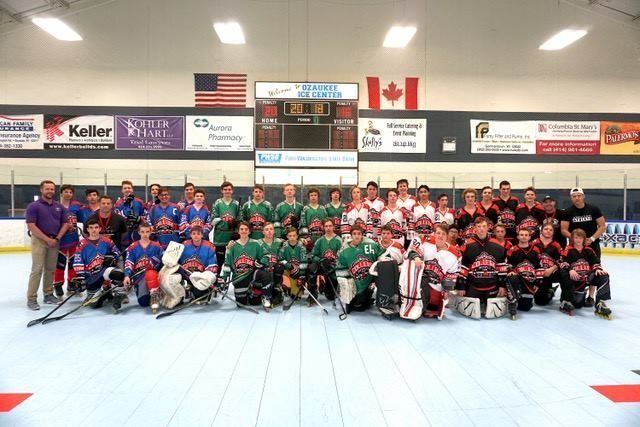 High School All Star Game held with SD Inline Hockey! 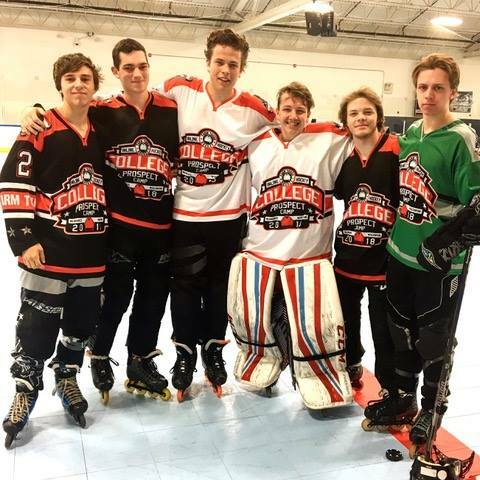 Cortland and Hofstra in town, Cal Poly, UCSB, Chico, Cal Poly Pomona, and more! 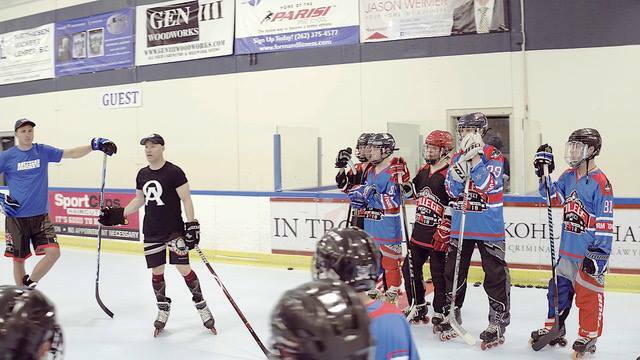 WCRHL and SD Inline Hockey to host joint event! Cortland and Hofstra make the trip to CA! 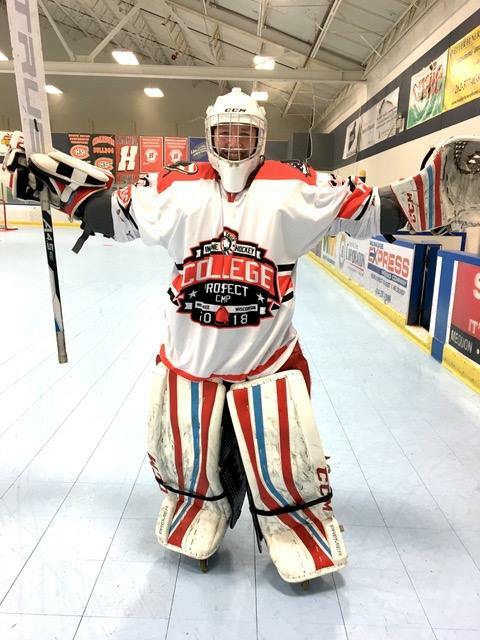 Mission Hockey College this weekend at Silver Creek Sportsplex!